Dermalife offer distributors an expanding range of effective aesthetic treatment solutions. We enjoy working with our distributors across the globe because we share the same values of honesty, speed and quality. 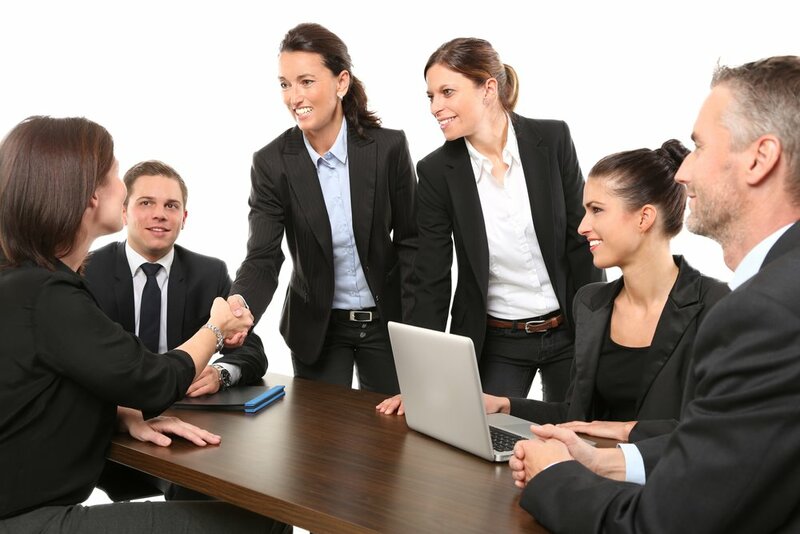 We appreciate that our distributors have unique businesses that require differing levels of support and guidance, and we work in partnership with them to achieve our common goals.